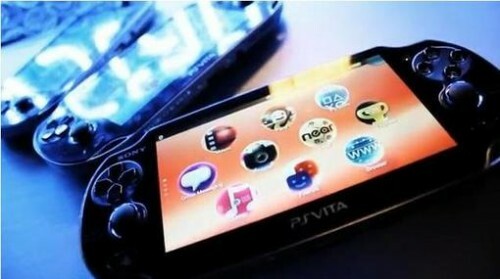 The PlayStation Vita will be on store shelves in North America and beyond starting February 22nd, 2012. That’s a story we all know by now — for sure. But exactly how the Sony’s new gaming portable got to that point is an interesting story worth knowing about, and one, the company is gladly willing to tell. Featuring vital hardware & software developers who put many hardworking hours in the creation of the PlayStation Vita, comes a splendid video series brought to you by the PlayStation Blog, called PSVita Developer Diaries; a first of many insightful videos arriving in the weeks to come that delve deeply into what made the Vita what it is. The first video is called “The Genesis”, nope, it certainly won’t be about the retro 16-bit console, but rather the initial planning stages for the Vita, mainly: were the developer’s intentions to make a PlayStation Portable 2 at the onset? How was input across Sony Corp. used to design the Vita? Etc. It’s a really informative video that if you appreciate such nuggets of brain-food, then you should definitely take a look see. Be sure to stay here on Ps3Maven to keep in touch with news on all your favorite games like Uncharted 3: Drake’s Deception, arriving the first of November with a free beta voucher for Starhawks, and Street Fighter X Tekken, which now has a release date for next year.